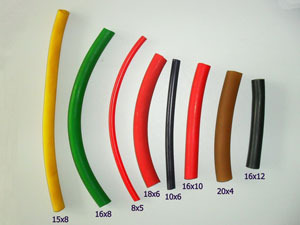 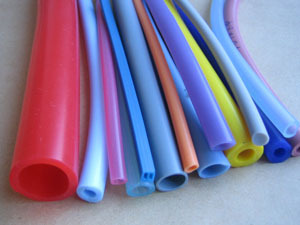 Rubber tube is a kind of extruded products without fabric insert,include EPDM rubber tube,silicone rubber tube,PVC tube,sponge rubber tube,Natural rubber tube,Nitrile rubber tube. 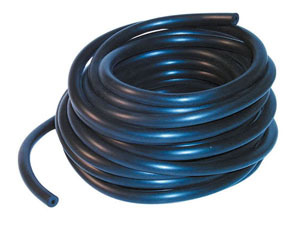 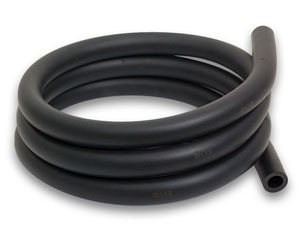 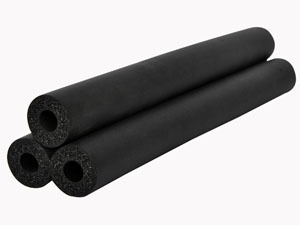 EPDM rubber tube:Excellent resistance to aging and ozone and excellent resistance to weather,low temperature,alkalis, acids and oxygenated solvents. 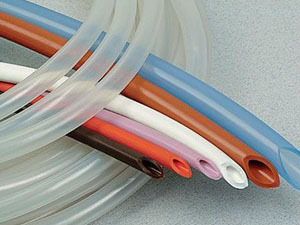 If you are interested in our products,please contact us directly,we will quote you our best price with good quality.